All the playlists from the week are below or you can listen to them by going to Spotify! Rock out for free at Spotify! Sign up for free, follow me at “susanmcculley” and you’ll find my public playlists ~ just click and listen! Space is limited. Register now at either acac Albemarle Square (434.978.3800) or Downtown (434.984.3800) ~ NOV 12 WORKSHOP IS AT ALBEMARLE SQUARE! Start your day of gratitude with dancing! 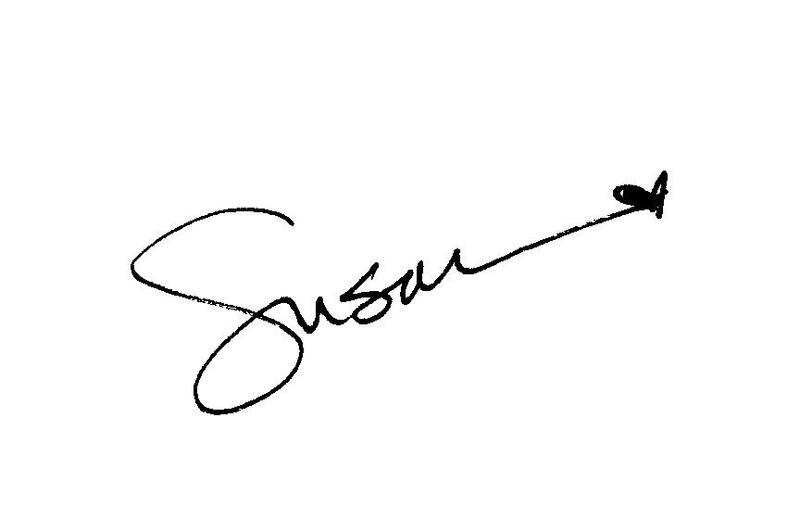 Join Susan for an inspired hour of mindful movement and enthusiastic tail-feather shaking on Thursday, November 24 from 8:30-9:30am (not 8:40am, y’all). Bring a friend or visiting family ~ guests come for FREE on the holiday! Or sneak out for a little sweaty You Time. Happy Thanksgiving! Contrary to Nature’s rhythm in this season, the winter holidays come upon us at breakneck speed. Layered on top of already busy lives are parties and performances, cooking and customs, shopping and wrapping that have us running from November to January. Slow down. Get clear. Be intentional about what you are doing and where you are going. Approach the season as you would a small child: gently, slowly and with an open heart. Bring a friend. All are welcome regardless of age, experience, fitness level … anything! Donations support the Buck Mountain Health & Wellness Ministry which is doing great work for both the congregation and the community! For more details and to RSVP, go here. neglect, indifference, and addictions also decrease. and others to be as insubstantial as our dreams. work ceaselessly for the beneﬁt of all beings.